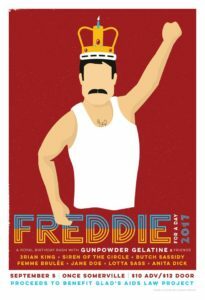 Grab your mustache, your half-mic stand, or your open-chested leotard and join us as we celebrate Queen frontliner Freddie Mercury’s birthday and raise awareness about HIV/AIDS. 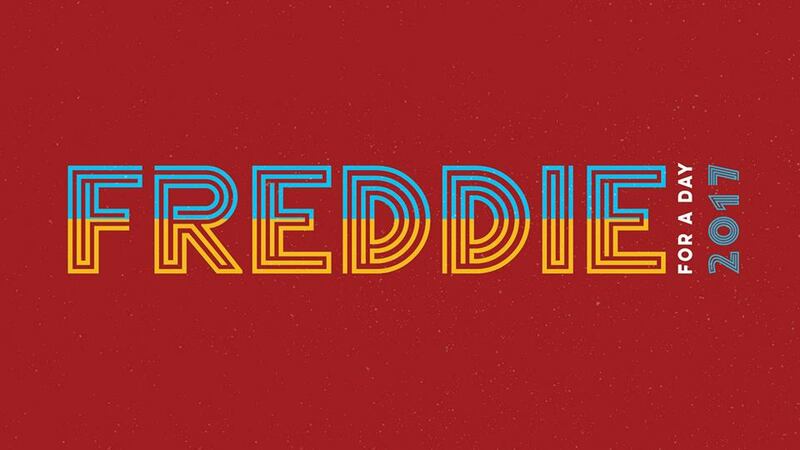 Every year on September 5th, fans of Freddie Mercury celebrate the iconic singer by donating the proceeds from tribute performances to an HIV/AIDS advocacy organization. This year, funds from the show in Somerville will be donated to GLAD’s AIDS Law Project. Ben Klein, GLAD AIDS Law Project Director, will be on hand to talk about GLAD’s work to end the stigma and discrimination people living with HIV and AIDS still face today. Hear great performances by Gunpowder Gelatine – the ORIGINAL all-female Queen tribute band who will also be celebrating their 10th anniversary! – Siren of the Circle, Femme Brulée, and more! And check out this event on Facebook for more info (and to share that you’ll be there)!